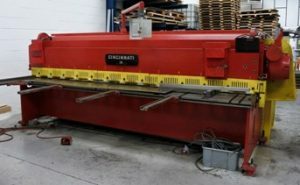 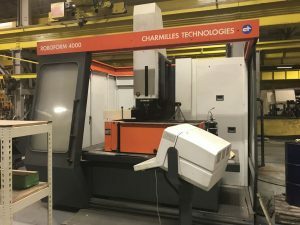 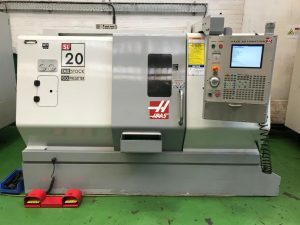 We offer for sale a wide range of Used Machinery, including CNC and Conventional Machine Tools. 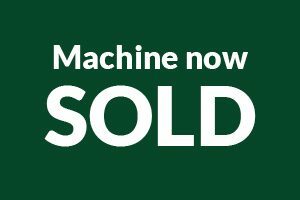 Please check out our current stock below. 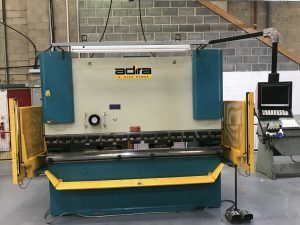 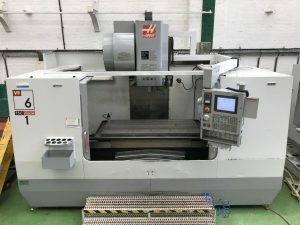 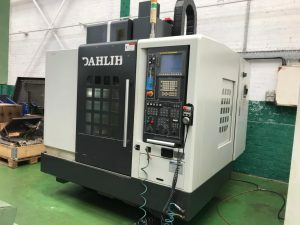 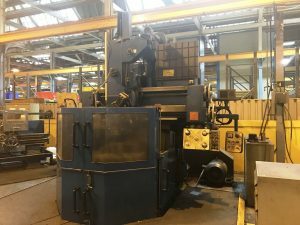 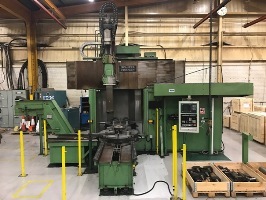 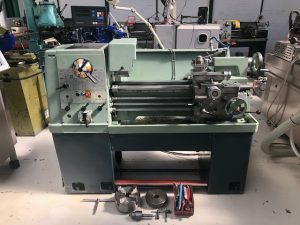 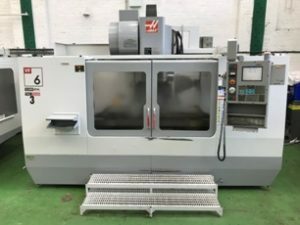 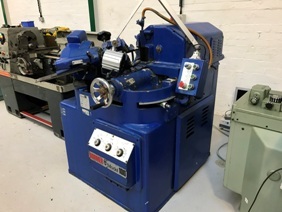 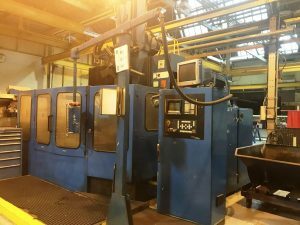 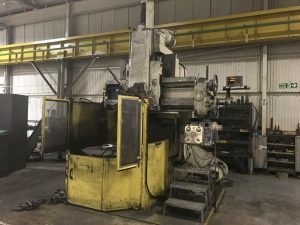 COLCHESTER Mastiff 1400 x 40″ Gap Bed Centre Lathe. 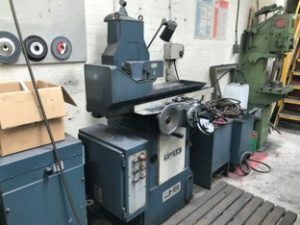 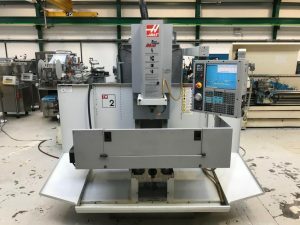 WALDRICH SEIGEN Model WSIIa850 Roll Grinding Machine. 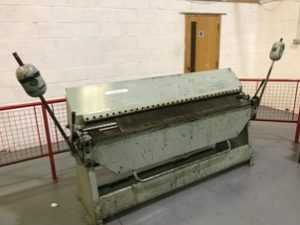 Swing 1100mm x 3500mm.